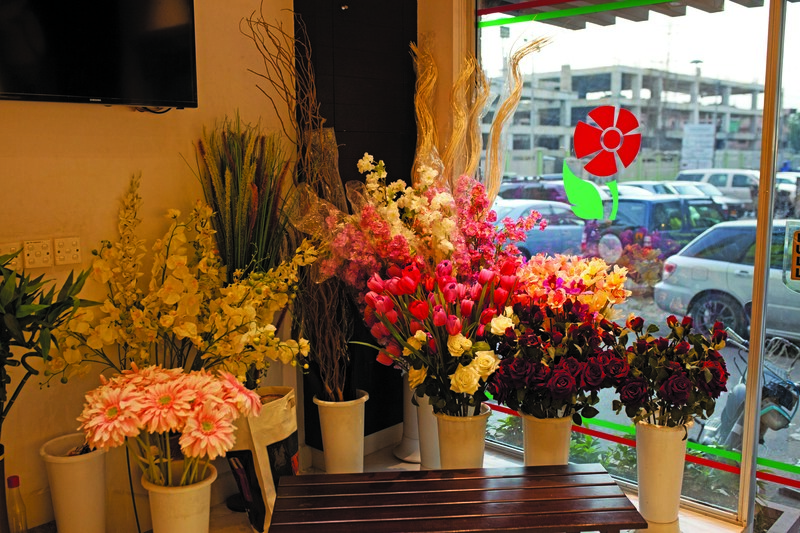 If you are thinking about celebrating Valentine’s Day and live in Karachi, consider heading to Phase VI, DHA. 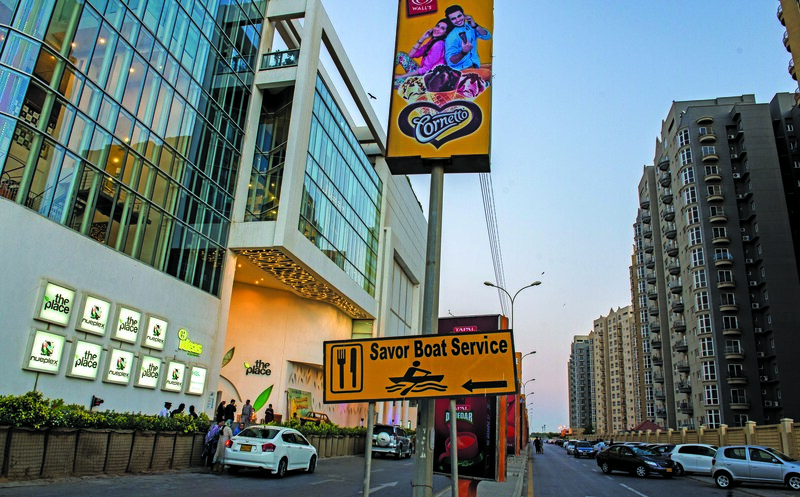 See and be seen… Phase VI is home to several well-known commercial hotspots, including Bukhari, Rahat, Seher and Shahbaz commercial areas, where many of Karachi’s trendy restaurants, coffee shops and chai dhaabas are located. There are also plenty of spas where you can indulge yourself, not to mention gift shops, book and home stores, as well as bakeries and florists where you can find the perfect present for your Valentine. 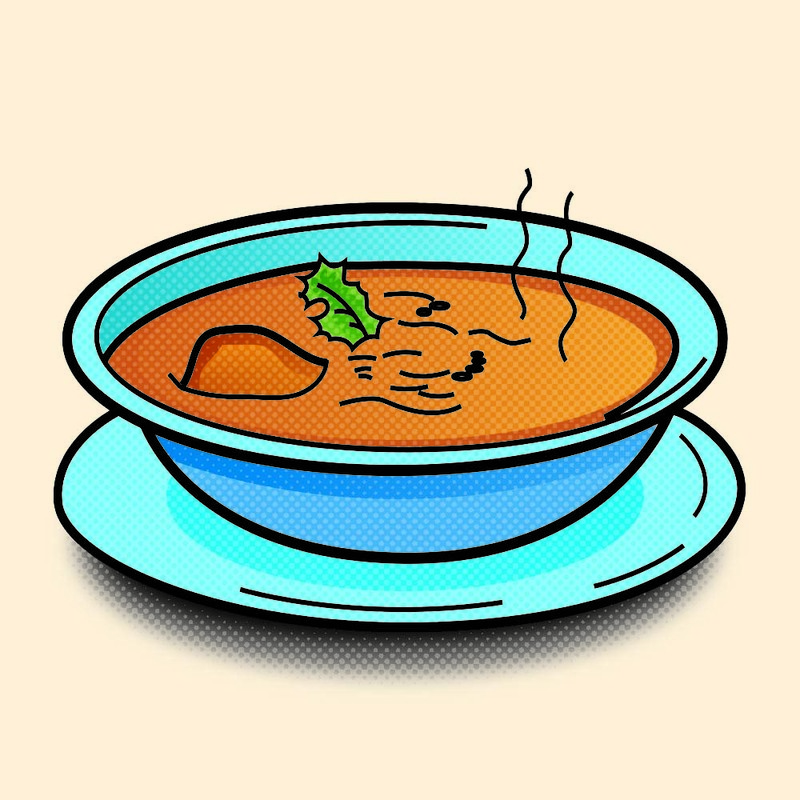 Nihari is, without a doubt, a favourite dish for Pakistanis, especially during the monsoon and winter months. A slow-cooked curry made with beef leg-shank (bong), and lots of spices, nihari is believed to have originated in Old Delhi in the late 18th century during the Mughal rule. Surprisingly, despite popular belief, nihari actually has a lot of health benefits due to the ingredients that are used to make and garnish it. If you live in Lahore and are thinking about venturing out for a shopping marathon for Eid, or a casual evening during the last days of Ramazan, consider heading to H-Block Market, located on Khayaban-e-Jinnah. Eid shopping at its best… Several high-end retail stores are located in H-Block Market and you can source most Eid essentials there, be they fabrics, shoes or accessories. 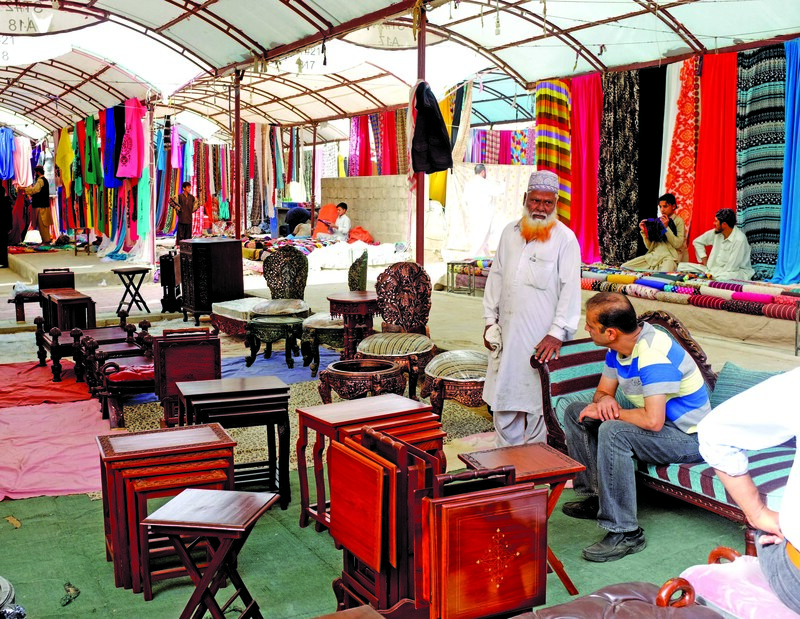 If you are looking for a tailor, or someone to embroider intricate patterns on your clothes to give them that Eid oomph, the Market also houses several embroidery and tailoring shops. There are also home stores where you can find the accessories you need to add a little pizzazz to your home, be they lighting fixtures, decorations or colourful cushions. While there, take the opportunity to stock up on groceries at one of the supermarkets. Casual dining from the East and West… Over the last five years, the Market’s culinary range has expanded significantly with several eateries catering to both the desi and angrez in you and includes kababs, tikkas and shawarmas or burgers and fried chicken. Top off your meal with a few cupcakes at Frosted Fantasies, a trendy little bakery that has opened recently. 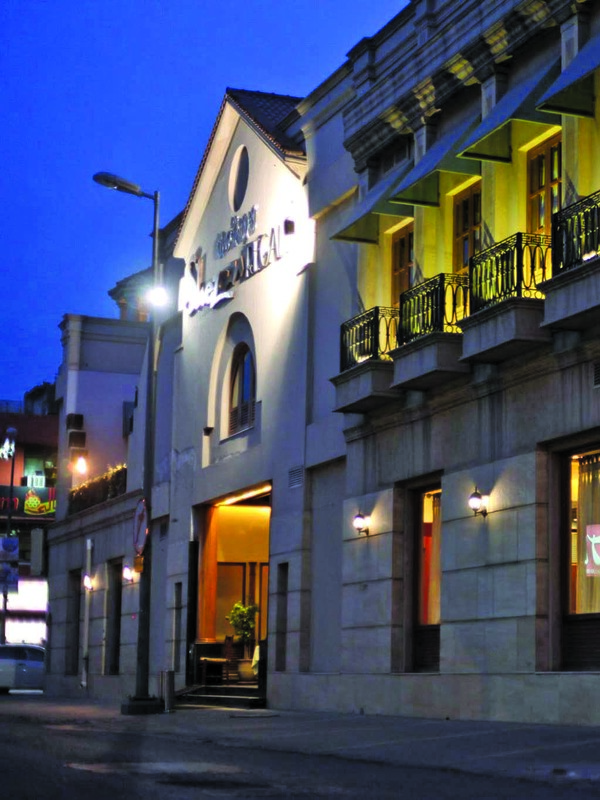 If it is a fine-dining experience that you seek, MM Alam Road’s high-end restaurants are a short drive away. H-Block market is in high demand. Property options include standalone shops and retail space in low-rise buildings. Prices increase by 20 to 25% every year and rentals by 20 to 30%. The area is completely built-up. 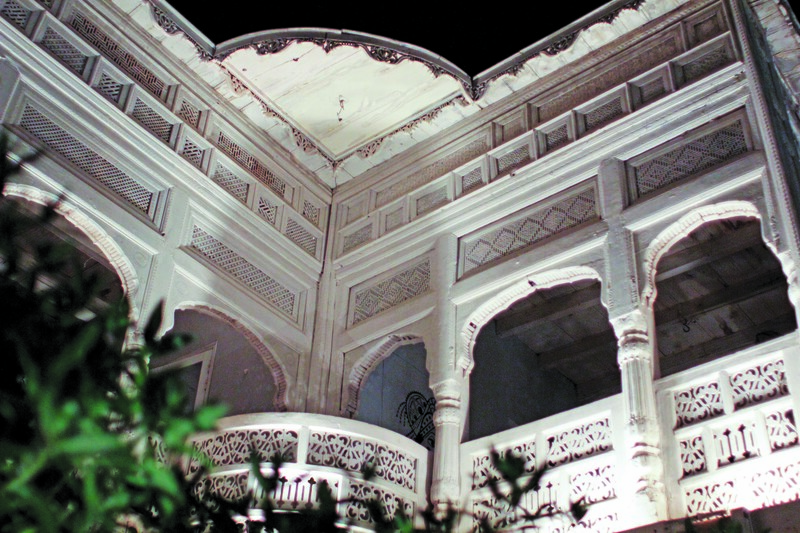 Less than 10 years ago, if you lived in Karachi and wanted a Chinese meal you either headed to Block 2, Clifton where China Town and Jade Garden are located, or the well-known Kow Loon and Yun Tuang restaurants on Tariq Road. 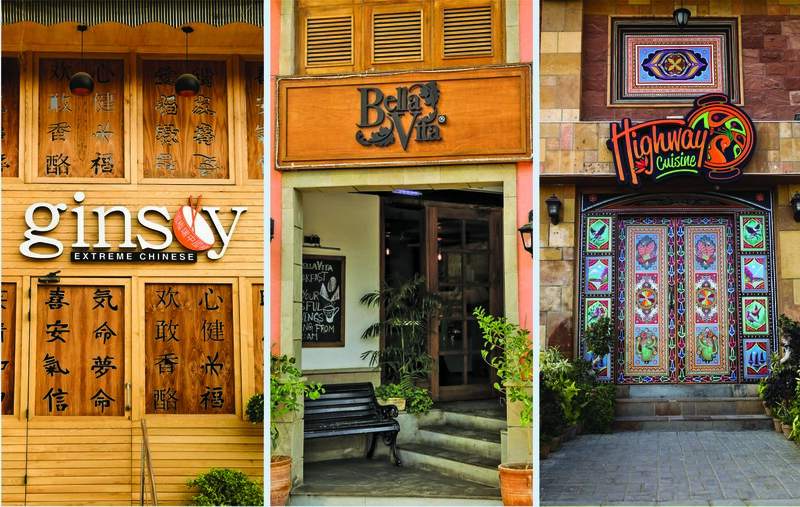 However, today, Block 4, Clifton, could well be termed Karachi’s new Chinese food hub, since several Chinese restaurants have opened there recently. 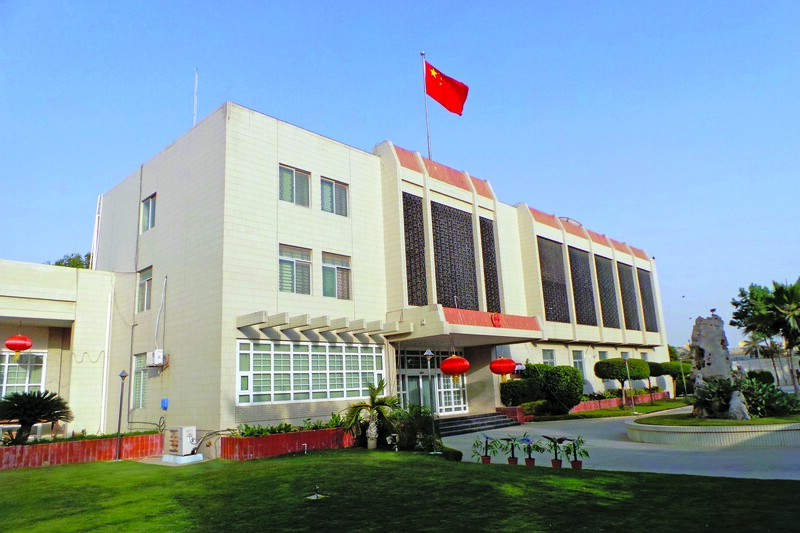 Coincidentally, the Consulate General of the People’s Republic of China is also located there. If you are serious about Valentine’s Day, consider heading to Zamzama, whether it is to prepare for the day by looking good and buying presents for loved ones, or to celebrate it by dining in style. Looking good… Zamzama is dotted with several high-end salons for women and men where you can get a hair-cut, a massage, a facial or a mani-pedi and ensure you look your best. Most salons offer Valentine’s Day deals, providing premium services such as chocolate facials and hair treatments at a bargain, so look out for them. The last five to seven years have witnessed the rapid development of several residential and commercial projects in Phase VIII, DHA. 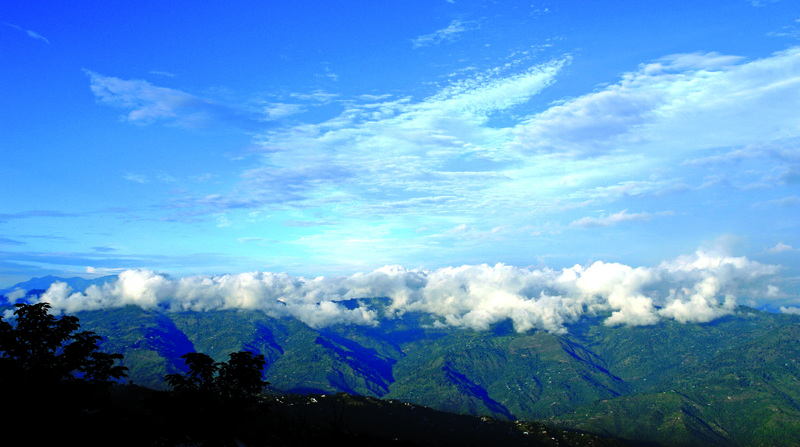 As a result, it is a popular and coveted residential neighbourhood. Projects in the pipeline… Several development projects are underway in Phase VIII, including shopping malls, commercial buildings, restaurants, as well as high-end apartment complexes, some of which afford views of the Arabian Sea. Several well-reputed educational institutions have a presence and include Bay View Academy, DHA School and College and The Centre for Advance Studies, offering residents easy access to quality education for their children. 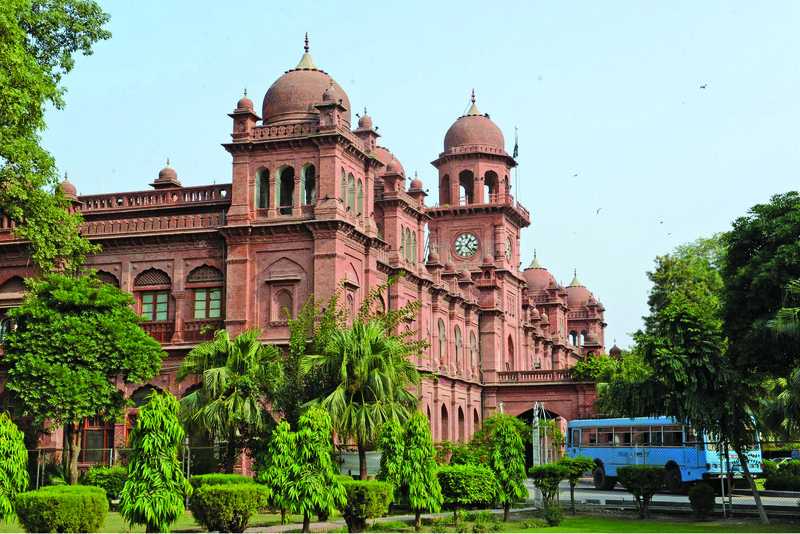 In the midst of the historic landmarks and bazaars that define Lahore’s Mall Road, stands the Allama Iqbal Campus of the University of Punjab. 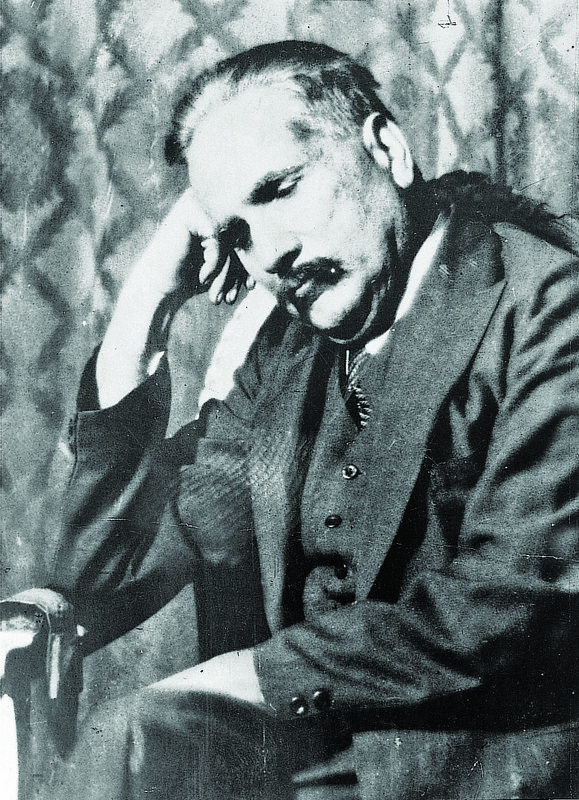 It is named after Pakistan’s national poet, a close friend of Mr Jinnah who envisioned Pakistan’s creation; he was born on this day, 137 years ago. 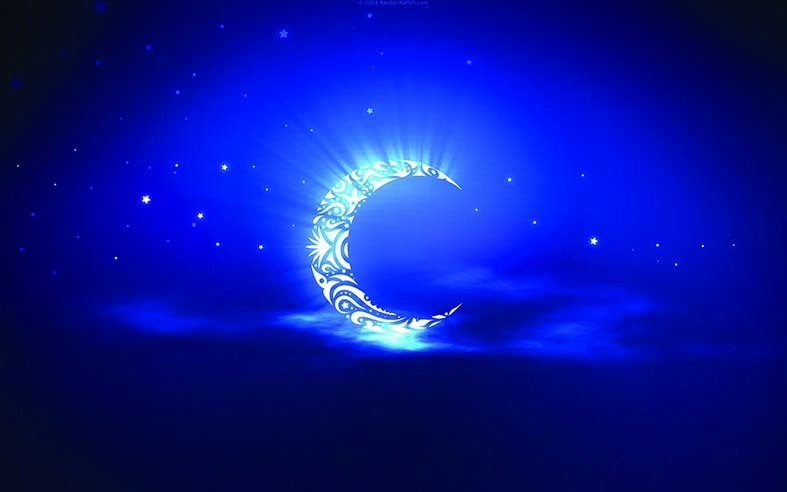 In addition to the festivities and religious fervour that mark Ramazan, exorbitant expenditures due to lavish sehri and iftar get-togethers causes much stress and anxiety. Try home-made recipes. Instead of purchasing parathas, samosas and pakoras from your local bakery, opt for homemade food that is hygienic, nutritious and costs significantly less. People lacking in cooking talent – or time – can buy frozen foods, which are substantially cheaper in the long run. An even cheaper option is buying puff pastry for samosas and rolls and making them at home. I have to admit that my perception of ‘treats’ is somewhat limited to delicious baked goods but there are a whole host of things you can do to make Mother’s Day a really memorable one for that wonderful woman in your life.